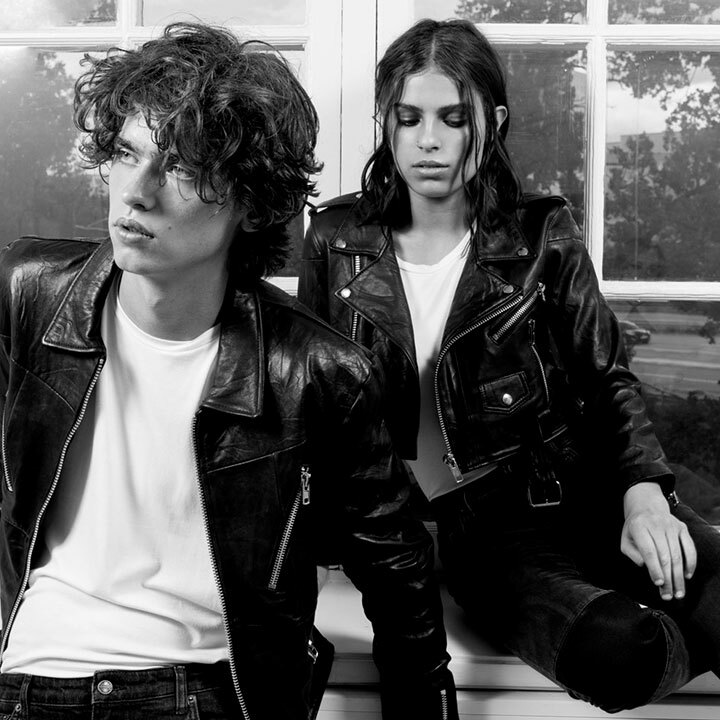 AWB is excited to announce our new client, leather label Deadwood. Founded in 2012 by Carl Ollson and Felix von Bahder, Deadwood takes old leather garments and recycles them into modern jackets and accessories using 100% recycled leather. Deadwood’s idea of slow fashion and sustainability has captured the attention of over 150 retailers across the world. Deadwood products can also be purchased online and at their flagship store at Bergsunds Strand 32 in Hornstull, Stockholm.